For those of you who don’t know yet, Cinema 4D is a 3D modeling, rendering and animation software package (developed by MAXON Computer GmbH of Friedrichsdorf, Germany). 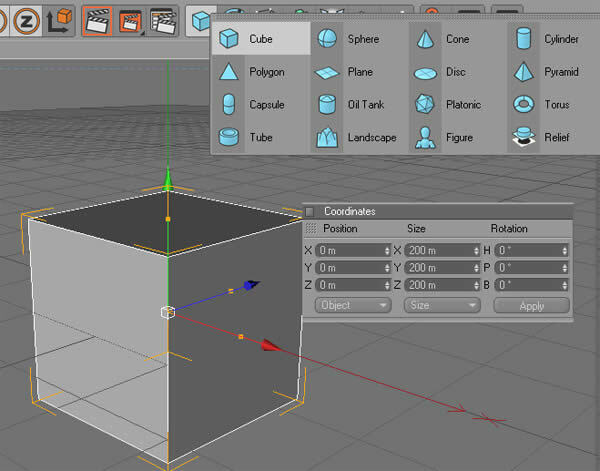 Cinema 4D has the benefit of a very flexible interface and it’s a user-friendly program, which you can master easily if you invest some time in researching some tutorials. In this post we’ve collected 40 of the best Cinema 4D tutorials, from beginner to advanced levels. A nice blend of written and Cinema4D Video Tutorials. When you’re done with these, make sure to check out our cinema 4D tutorial directory and our Cinema 4D Video Tutorials collection! 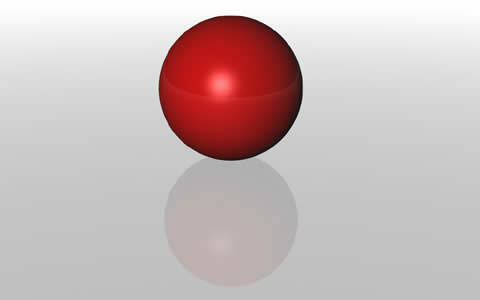 Over there you can find several 100 more Cinema 4D tutorials! In this tutorial you will learn how to illuminate a simple scene using the Cinema 4D VRay plugin. Both the infinite light , and also how to set up VRay tags and settings, will be discussed in this short introduction to using VRay in Cinema 4D. 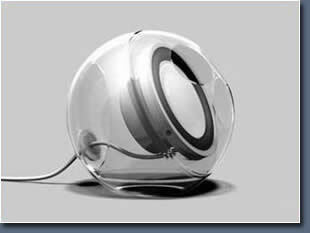 The Design of the Apple Pro Speaker is as simple as ingenious. Because of that this tutorial should be especially useful for beginners. In this tutorial you will learn how to add primitives to your scene, how to move your primitive around and how to change the size. 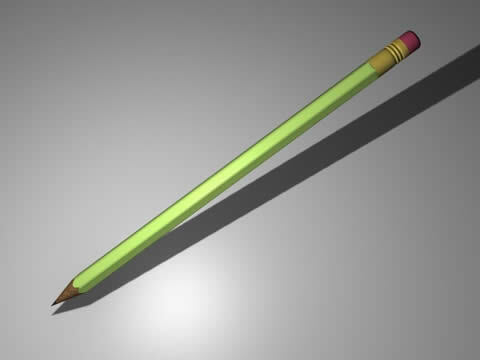 In this Cinema 4d tutorial we will show you how to make a pencil (which has lead, a wooden part, an eraser and a golden part). In this tutorial we will go over the introduction into the Polygonal Modeling. 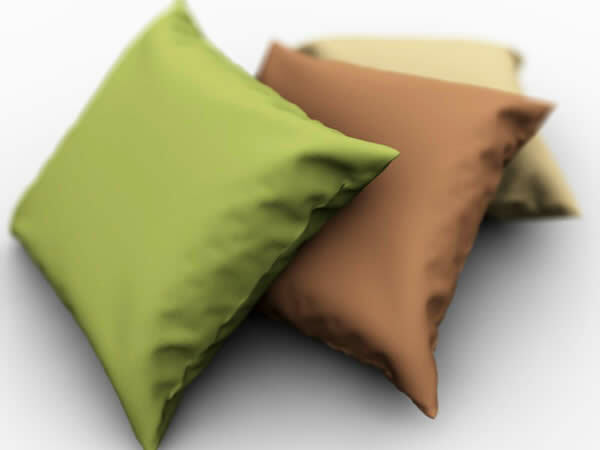 In this quick-tip tutorial we’ll be taking a look at the techniques required to model a basic pillow/cushion object in Cinema 4D. Traffic lights are a little feature of Cinema 4D that allow you to hide and unhide objects. This Quick Tip will teach you some lesser known methods of using them to speed up your workflow. 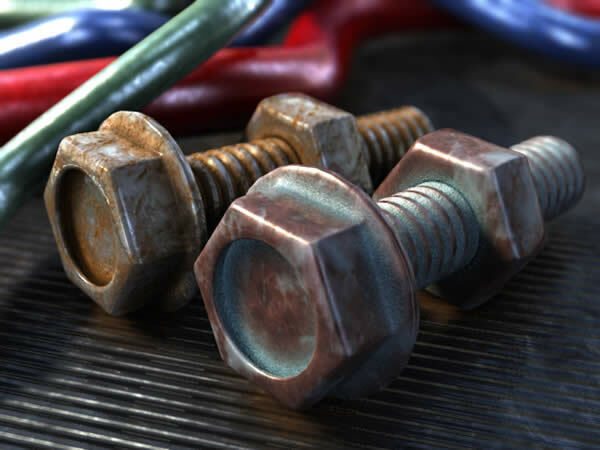 Advanced Render uses two new algorithms (Irradiance and Quasi-Monte Carlo), making it much easier and faster to get clean, and beautiful renders than ever before. In this tutorial we will learn how to take advantage of these amazing features! This tutorial is not aimed at beginners to intermediates in C4D – it assumes that you know how to use the poly modelling tools and how to navigate the various attribute panes in the program. 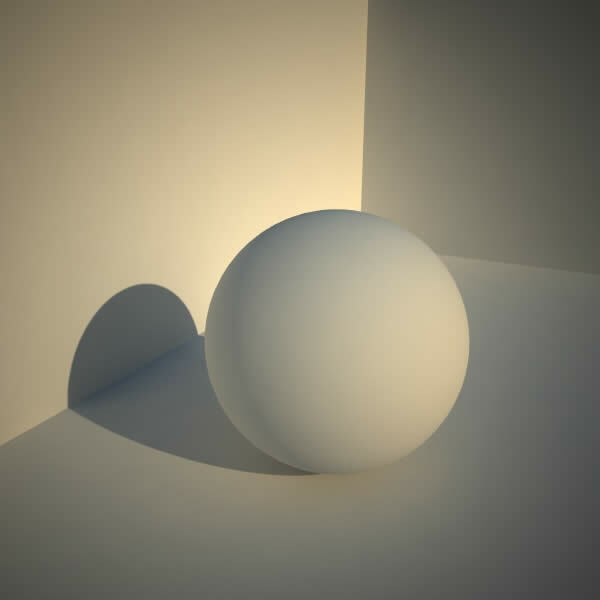 In this tutorial, you will learn how surface caustics can be used to create a pool with a floating translucent orb, and volume caustics can be applied to demonstrate a stained glass effect. Render settings, and time savers will also be discussed. In this tutorial you will learn how to create fabulous looking eyes in C4D. Using Cinema 4D it is possible to create very detailed abstract objects in a very short time, using normal in-built functionality and a little creative thinking. Here’s one very simple way to create abstract models from scratch. 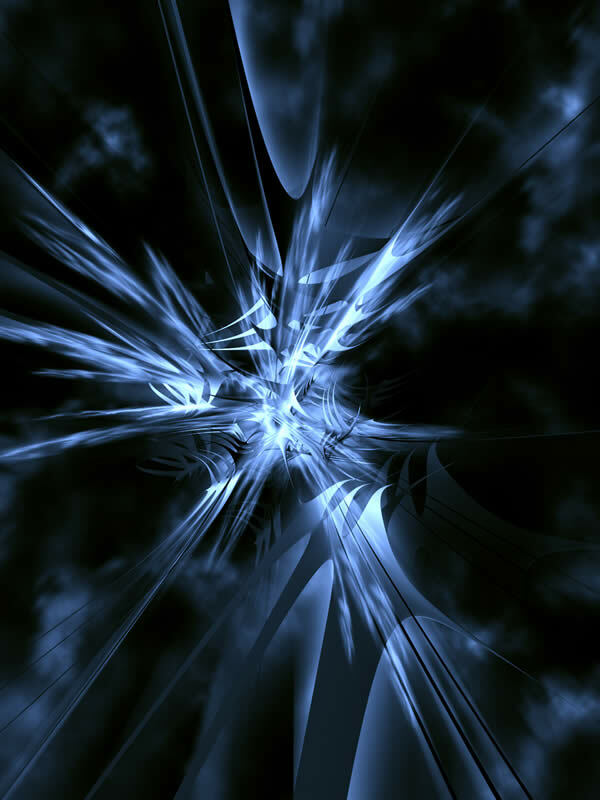 This tutorial focuses mainly in an official plug-in called “Pyrocluster”. It’s a very complex, complete and highly detailed particles module. This tutorial will teach how to use, understand, and optimize it. 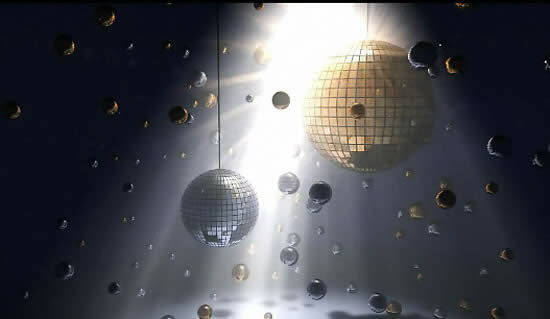 In this Cinema 4D tutorial we’ll take a look at how to create a cool dancing balls scene. In this intermediate level Cinema 4D tutorial, you will learn how to use a particle emitter and gravity from the Mograph module to create a dynamic simulation of marbles falling into a glass bowl. 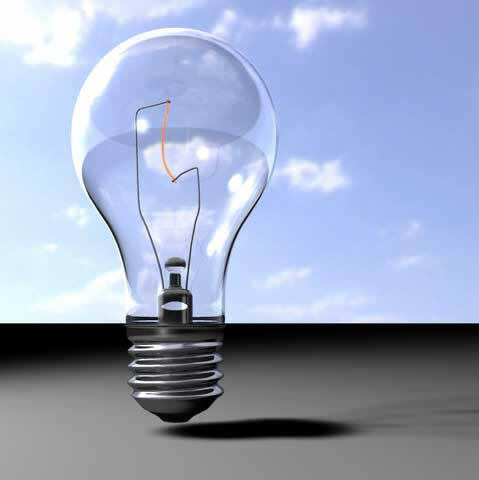 In this tutorial you will learn basic lighting in C4D. No matter if you are an intermediate user or an absolute beginner, there is something to be learned here about the many lighting & shadow options and control toggles within Cinema 4D. 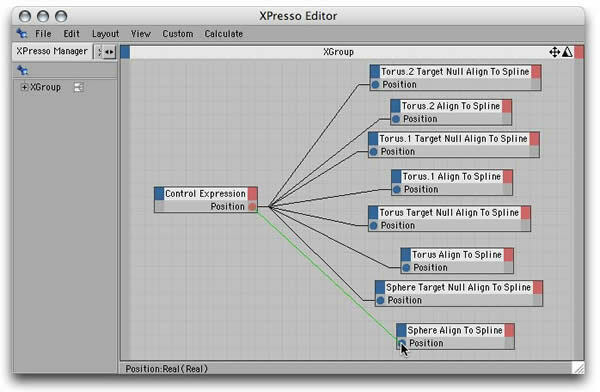 In this tutorial we demonstrate the use of XPresso to control playback of keyframed animation in Cinema 4D. This functionality is not built into the program, and the Time track in the timeline is inadequate for many situations. We looked for a solution and found a surprisingly straightforward method. 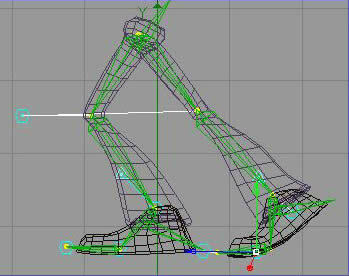 This tutorial is an explanation of the problems you might have with controlling the legs of the rig and the solution that we managed to come up with. 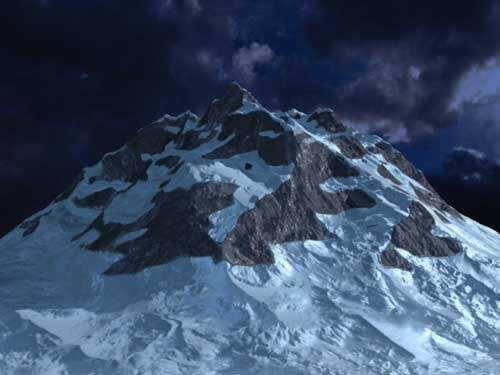 In this tutorial, we’ll create a snow covered mountain using Cinema 4D XL 7.3 and the bhodiNut NUKEI shader. In this tutorial we will demonstrate how to use the BhodiNUT ‘Proximal’ shader in the displacement channel of a standard material to simulate the ripples created when an object is dropped into a body of water. 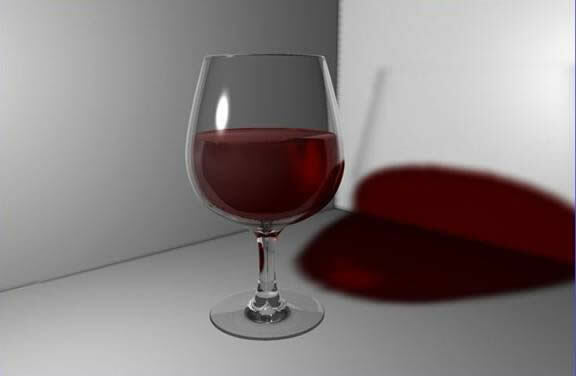 This tutorial demonstrates ways to make a glass, its materials and the content inside the glass. 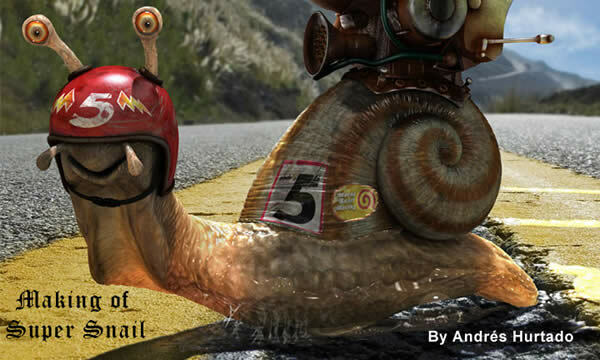 Sketch and Toon module allow you to create cartoon like renders very easily and effectively. Let’s create a cigarette using this module. 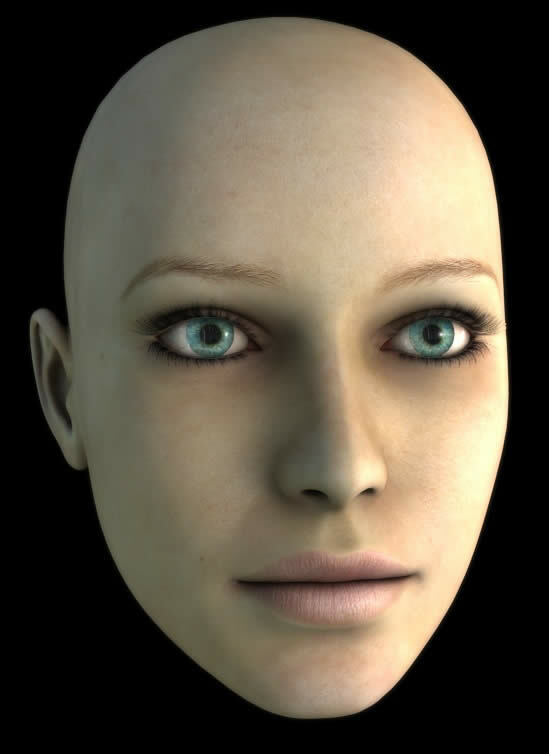 In this tutorial we will examine a few different strategies for achieving a realistic skin shader in Cinema 4D. 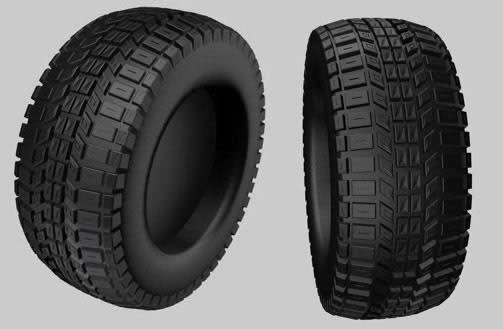 Learn how to create a car tyre with this Cinema 4D tutorial. 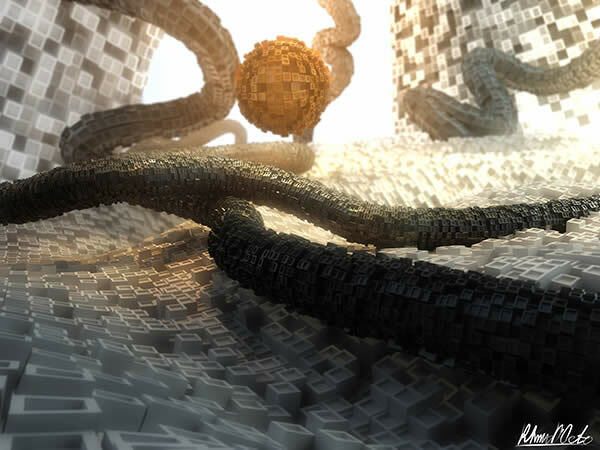 In this tutorial you will discover how easy it can be to create compelling abstract CG images with Cinema 4D. This tutorial will show the user how to rig a detailed tank track using Cinema 4d, XPresso, the Mograph module, and Roll-It — a free plugin. 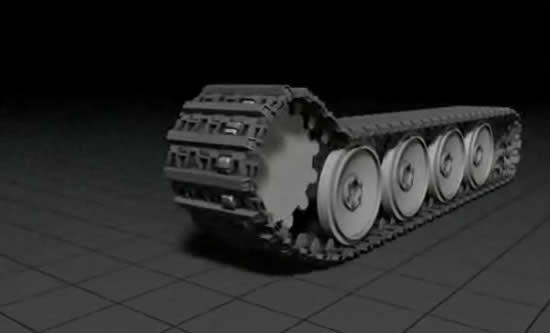 The final result will be a tank track that animates automatically as you move and rotate it. 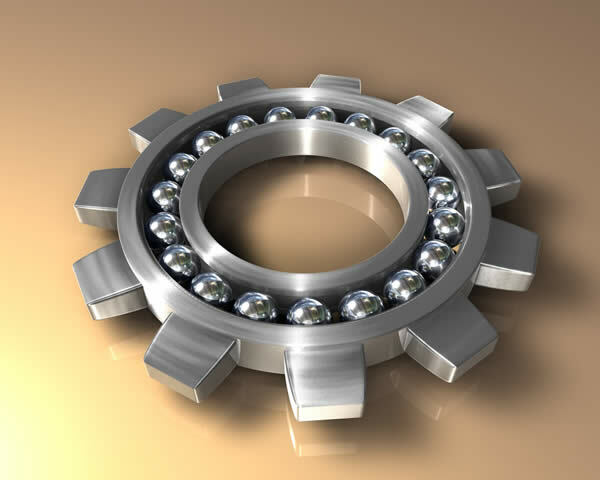 In this tutorial you will learn how to create a ball bearing using an Array Object. You will also learn about the use of the Taper object, Fillet option and Bevel function. In this tutorial you’ll learn how to model and texture a small robot from scratch and place it in a lit scene. This is a comprehensive tutorial with 127 steps and will provide a complete introduction to making 3D art for the intermediate to advanced Cinema 4D user. Learn how to set up a snow blizzard scene with “logo to snow transition” using basics of Cinema 4D particle systems and a mix between After Effects Fractal Noise and Trapcode Particular. In this tutorial you will learn how to create a complex (around 600,000 polygons) abstract Greeble scene without getting into too much modeling. 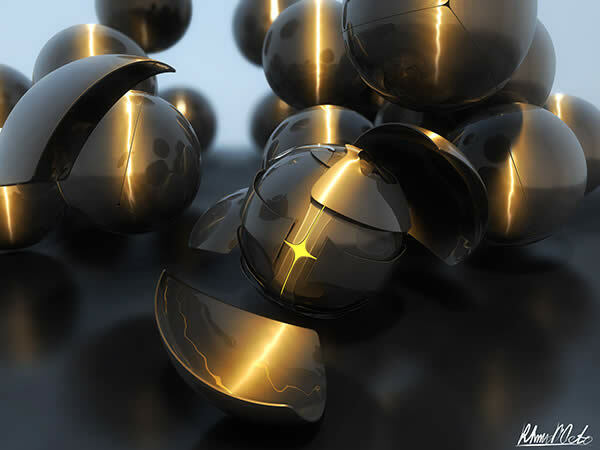 In this tutorial you will learn how to create a complex abstract Armored Sphere scene in Cinema 4D. 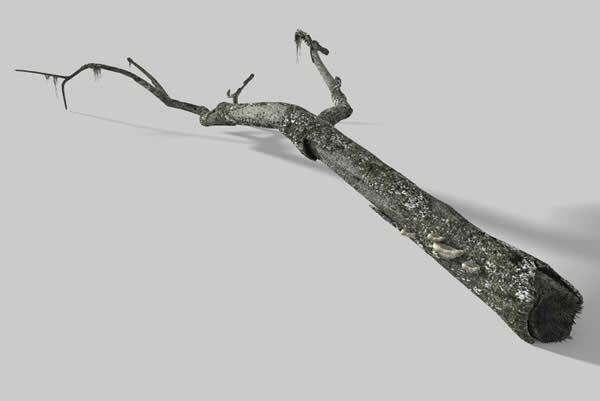 In this tutorial, we will teach you how to model and texture a detailed, dead tree trunk, which could be used as a foreground object in a landscape, or even as a stand alone portfolio piece. 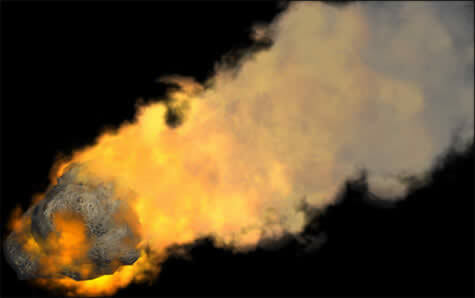 In this tutorial, you will learn to use the Explosion FX deformer in Cinema 4D to break an object up according to it’s polygons, change the parameters of how those pieces will behave, and then animate the entire explosion with a single keyframe. 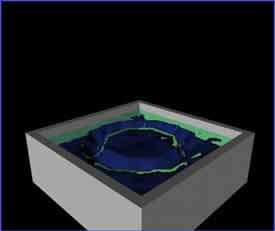 Tutorial_004, C4D using mograph tracer object from rob redman on Vimeo. 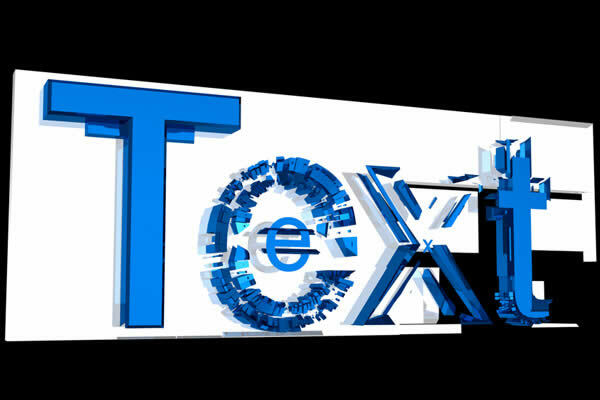 A Cinema 4D tutorial, showing how mograph’s tracer object can be used to streamline workflow. What could be a long and boring task to build and animate now takes just a few minutes. This work is fully modeled and rendered in Cinema 4D. 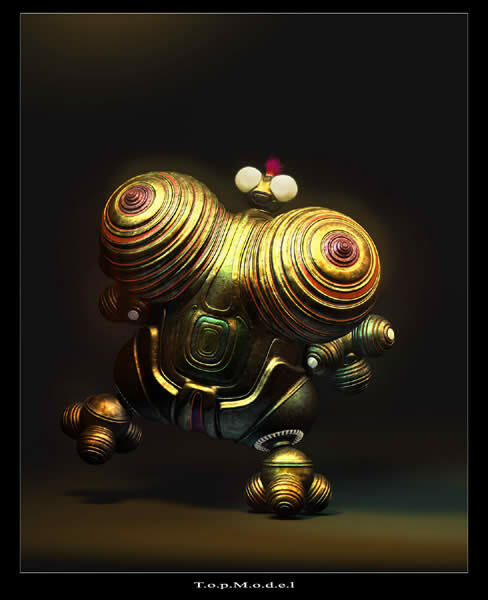 We have used BodyPaint and Photoshop for the textures. We start modeling the snail shell, to do this we use a spiral spline and a circular shape inside a sweep NURBS, we activate it and adjust the spiral parameters to get both the necessary turns and the thickness at the beginning and at the end. 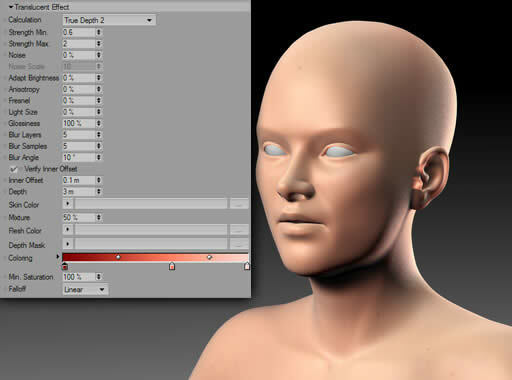 Tutorial 004: Transparency and alpha channels from rob redman on Vimeo. This tutorial will guide you through the use of the transparency channel, using the refraction index and absorption. Then see how to use the alpha channel to add a decal/sticker to an object. Use 3D procedural textures, instead of bitmaps, to achieve the desired result. 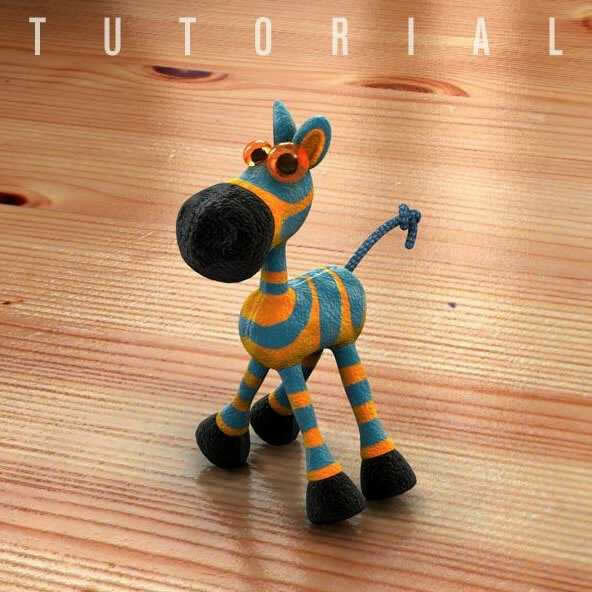 Here’s the Zebra 3D modeling tutorial for Cinema 4D. 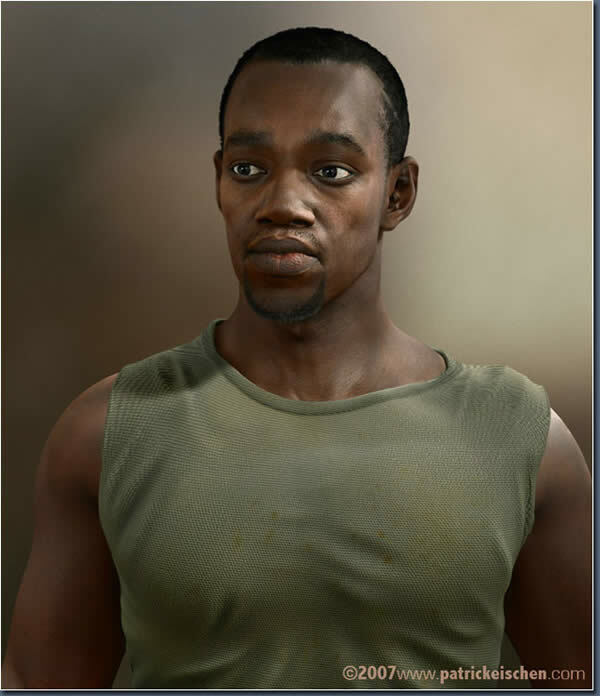 We are going to show you today how we created the image “Portrait of a silent man” using Cinema 4D and ZBrush. This has been so helpful!! Thanks a lot. Awesome . This is exactly what i’ve been looking for.